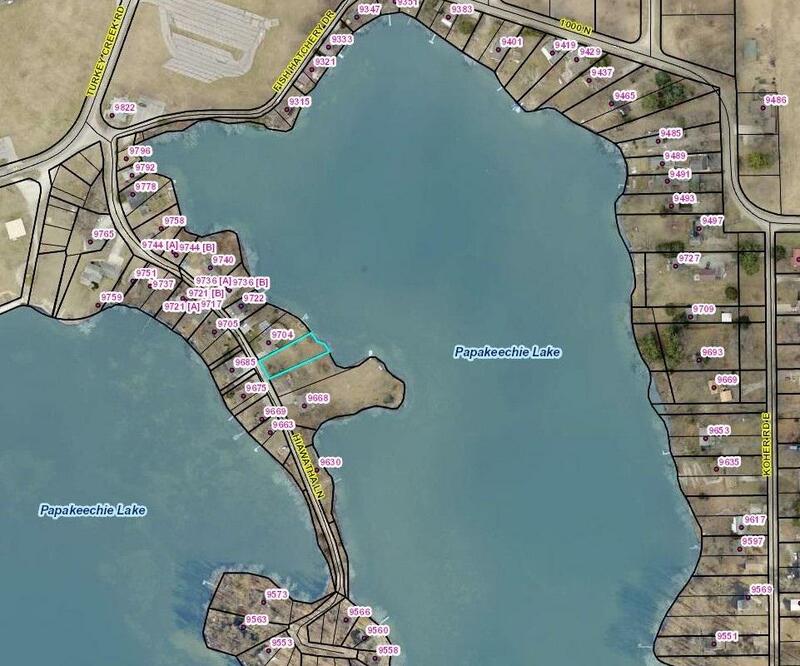 Building Lot/Access Lot with 70' of Papakeechie lakefront. Great views; possible walkout basement lot; great fishing. Papakeechie Lake is a 179 acre lake, known for its good fishing and quiet surroundings. Listing courtesy of Steve Savage of Re/Max Results- Warsaw.